Standard ODL distribution runs inside Karaf OSGi container server. lighty.io is used as a set of Java libraries, which enables SDN software developers to use OpenDaylight (ODL) services in JavaSE frameworks. lighty.io was built with micro services in mind. It provides a great platform to build SDN micro service controller applications thanks to its minuscule build size. It reuses ODL’s mature components and features like YANG tools, MD-SAL, NETCONF, and clustering. Ready for integration with external Java ecosystem. 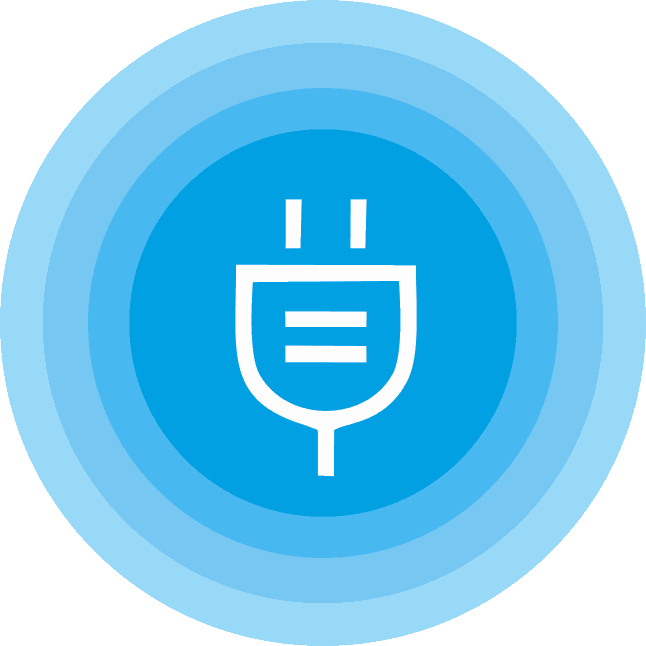 lighty.io offers the ability to implement a feature outside of lighty.io controller runtime. We call these applications lighty.io client applications. lighty.io UI component enables you to view topology angularly even large topologies with thousands of nodes and links. You can as well arrange, group the nodes with automatic layouts, highlight the paths and customize the icons. Faster testing and CI while having low memory footprint. Thanks to its small distribution size, fast build time and swift startup features you can develop and deploy SDN applications with ease and speed. lighty.io comes with controller application Docker image, which includes Restconf northbound and Netconf southbound modules. Carbon is the sixth release of OpenDaylight (ODL), the leading open source platform for programmable, software-defined networks. PANTHEON.tech’s Carbon distribution package is free from any proprietaries to give you unobstructed OpenDaylight experience with Carbon SR3, which was built on CentOS 7. The image contains pre-installed Carbon release of the OpenDaylight platform. Choose this release to test your products on before moving to proprietary distributions. 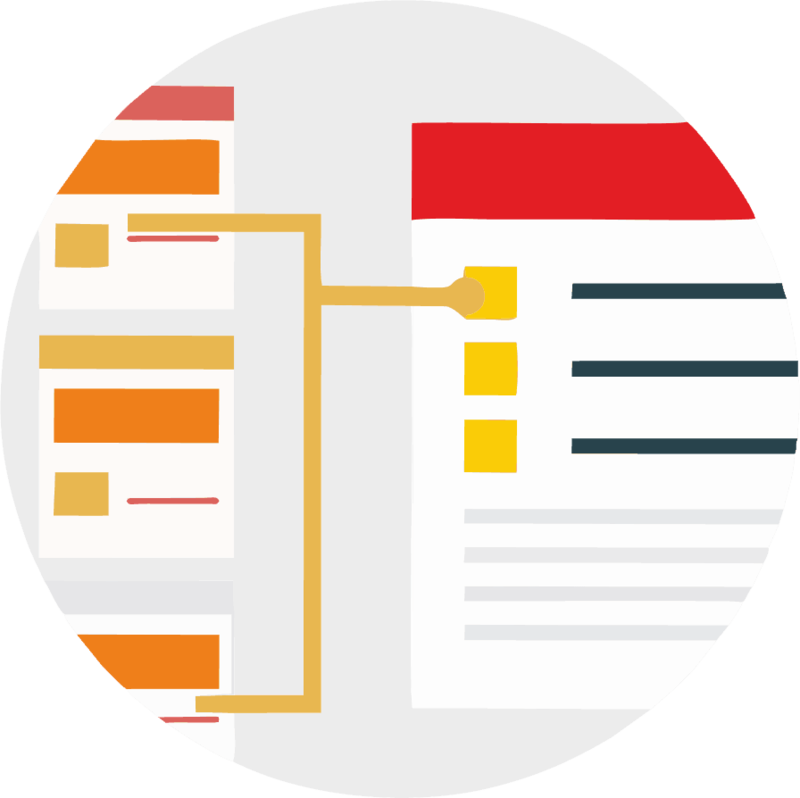 Download the Carbon code, documentation and get started! Why should you use our Carbon image? 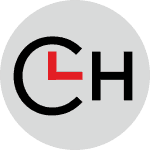 Carbon consulting and support is a commercial service offered by PANTHEON.tech. Please contact us for more details. This release contains widespread enhancements and improvements. The main focus is the major version upgrade of Apache Karaf container from 3.0.8 to 4.0.9. Each release of Karaf provides a set of common dependencies that should remain constant across applications in the container so you get stable, interoperable and secure ODL (S3P). Overall platform performance due to a map of dependencies generated and maintained by Karaf 4.0 which makes both startup and new feature deployment much quicker. ODL depends on third party features that interact with parts of Karaf, but until the Nitrogen release, the Karaf security features did not cover them. PANTHEON.tech’s image contains pre-installed Nitrogen release of the OpenDaylight platform, thus guarantees the purest Nitrogen experience. Download the Nitrogen code, documentation and get started! Why use our Nitrogen image? Nitrogen consulting and support is a commercial service offered by PANTHEON.tech. Please contact us for more details. Fire triangle. In order to create a fire, one needs three elements. Fuel, Heat and Oxygen. Let PANTHEON.tech’s Oxygen-SR2 release into your mixture, which now supports Containers and P4 plugin for the platform so that you can have more airy ODL experience without any proprietary modifications. Choose this version if you need to test your products on the Oxygen platform before moving to proprietary distributions. Download the Oxygen code, documentation and get started! Why use our Oxygen image? Model-Driven SAL (MD-SAL) Queries is a PANHTHEON.tech developed tool aimed at ODL developers, to speed up work with MD-SAL API. It is an extension to existing OpenDaylight core projects. It brings a brand new feature to OpenDaylight model-driven service abstraction layer: query operations on a data store. Being targeted at OpenDaylight MD-SAL application developers, the project introduces well-fitted query language suited for YANG model-based data tree structures. What is the basic functionality MD-SAL Queries offers? Who are the developers that will have the best use for it? We offer the best implementation of the Simple Network Management Protocol southbound plugin (SSB) currently on the market. Rewritten from scratch in order to correspond with the current standards of a high-performing and reliable code. Its purpose is to provide ODL applications with the ability to communicate with SNMP devices using the SAL layer, provided by MD-SAL. It also provides supporting tools and utilities, such as translating MIB files to YANG models, together with trap support. 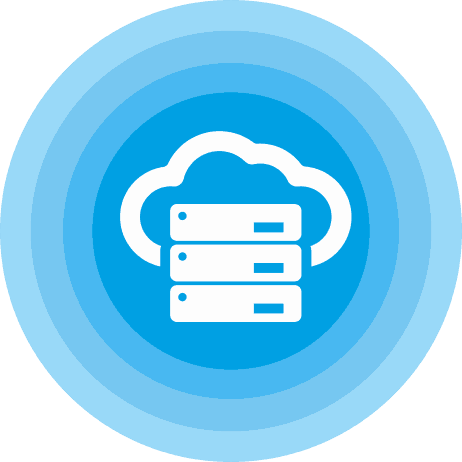 Support for clustering is included, enabling load distribution (scaling up) across clustered environment, as well as ensuring its high availability. How does translating a YANG model work? What are the main differences between MIB and YANG and how does the SNMP Southbound Plugin utilize the smi2yang command line application? Visibility package is a software component used to gather and visualize network topology data from different networks, network management systems and cloud orchestrators. Visibility Package integrates several networking technologies such as FD.io, VPP and Honeycomb. It also utilizes OpenDaylight SNMP and NETCONF southbound plugins. 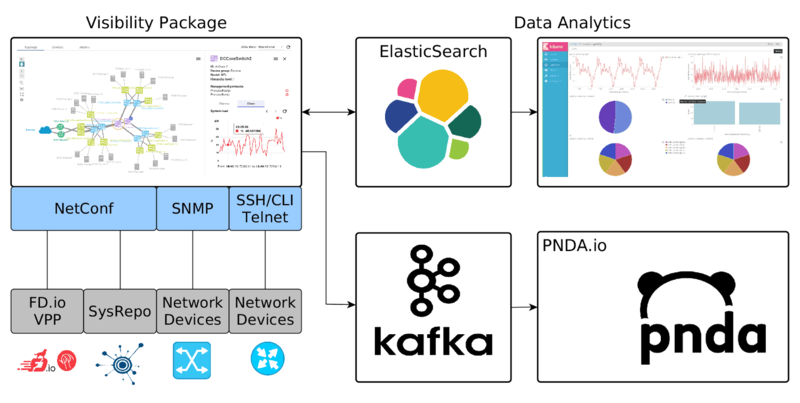 Telemetry and Time series data from managed networks may be stored in Elasticsearch and visualized in Kibana or forwarded to Kafka for further processing by the PNDA cluster. PANTHEON.tech’s Visibility Package for OpenDaylight is a software component, which is not only a great network topology visualization tool, but also provides automation and network management functionality for data centers. How does the package’s topology discovery process work? Data centers have become increasingly important for virtualized and micro-service oriented applications. The purpose of the PANTHEON.tech Visibility Package for OpenDaylight is to provide data centers with automation and network management functionality. Clustering is the ability to engage and run multiple software in parallel, to work in environment as a single entity. For example, if you are encountering issues with search queries in your database, you can improve the hardware’s performance by more efficient distribution of the requests in a cluster, which will be responsible for this function. We’ve now fine-tuned the current clustering implementation in Nitrogen. We’ve added a newly designed test suite to support early problem detection and prevent code regressions. We’ve also fixed numerous issues in the previous clustering implementation, which helped us gain complete understanding of the ODL Clustering. This is a crucial benefit to our customers, as we design, implement, and test clustering in public and proprietary ODL applications. 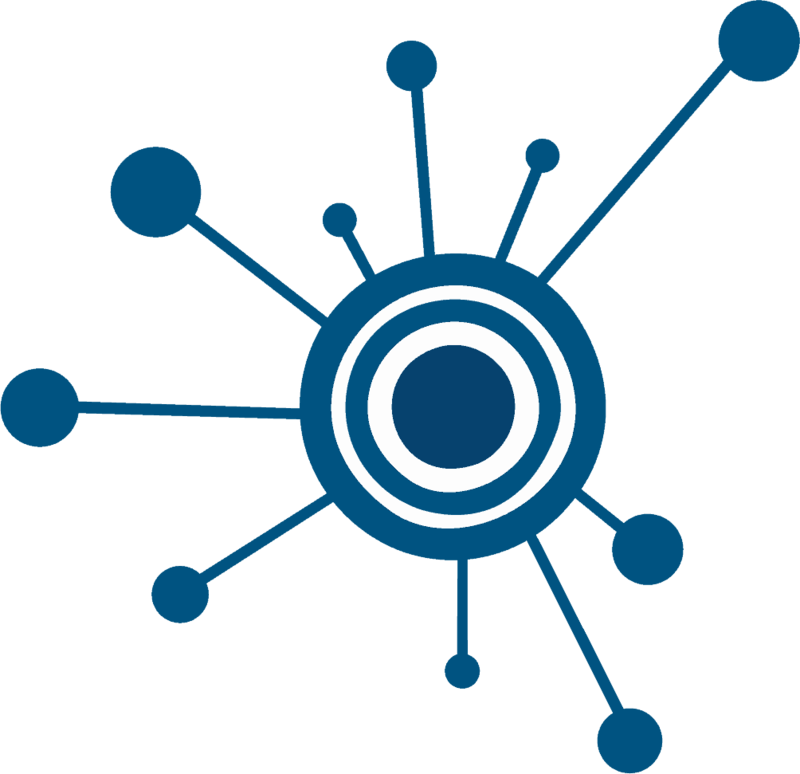 A part of the FD.io project, in addition to being a NETCONF/RESTCONF Java-based management agent, Honeycomb also serves as a framework for building specialized agents. PANTHEON.tech provides its commercial supported distribution: we offer Honeycomb’s pre-packaged version, ready to be installed in the Linux distribution of your choice, as well as VM images with pre-packaged installations of Honeycomb and the Vector Packet Processor. While using features and utilities from various OpenDaylight projects such as YANG Tools, controller, MD-SAL as well as NETCONF, the Vector Packet Processor is Honeycomb’s biggest use case. SDN controllers such as OpenDaylight can be integrated with VPP via Honeycomb’s management agent. 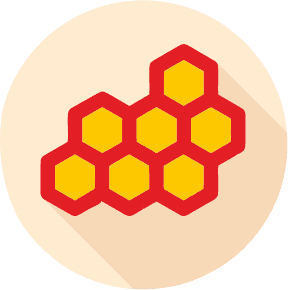 As a generic agent, Honeycomb can be positioned on top of any other system or software that can be controlled from any JVM code. This is possible thanks to Honeycomb’s modularity. Why use PANHTHEON.tech’s Honeycomb distribution? How do we use Honeycomb and VPP to interconnect Linux containers? Linux native YANG-based configuration and operational state datastore for Unix/Linux applications. Applications can use Sysrepo to store their configuration provided by their YANG model, and configured via NETCONF. 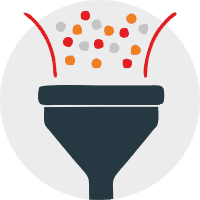 Sysrepo ensures consistency of the data stored in the datastore and enforces data constraints defined by YANG model. Why choose Sysrepo as datastore? Chronos is a time and attendance system, which people love. It’s simple, yet efficient. It’s extremely flexible and adjustable according to your company’s very needs. Our customers give it positive ratings thanks to its simple use, intuitive and user-friendly user interface. And the greatest of all its pros? Trying out Chronos costs you literally nothing. We give out the basic version for free.